Here are the best deals at Publix this week for $1 or less. Get some nice freebies including Uncle Sam cereal, Old El Paso products and more. 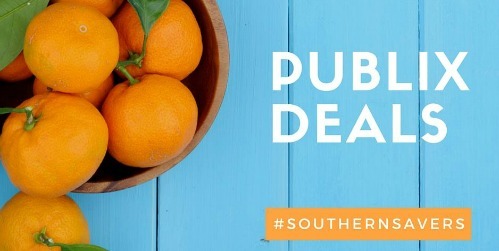 See all the current Publix deals and try out the new system!